Born and raised in rural south west Saskatchewan, I moved to Saskatoon in 2000 and completed my undergraduate degree in Physical Geography at the U of S. In 2006 I went on to do my masters degree looking at groundwater flow patterns around instream beaver dams in the Canadian Rocky Mountains. 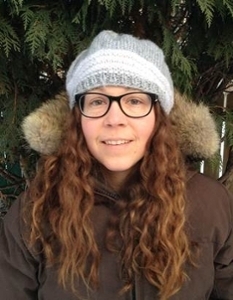 From 2012 to 2013 I worked as a Research Associate with Environment Canada and the U of S looking at the environmental impacts of the Canadian Oil Sands activity on water and sediment quality in Northern Alberta and the North West Territories. In 2014 I became lab manager for Jeffrey McDonnell’s Watershed Hydrology lab, my primary tasks are running, maintaining and post processing the stable isotope data, for fresh water, generated by our laser spectrometers.